Dana 30 Aluminum Differential Cover. Package Contains: Differential Cover with Hardware. Red Powder Coated Finish. 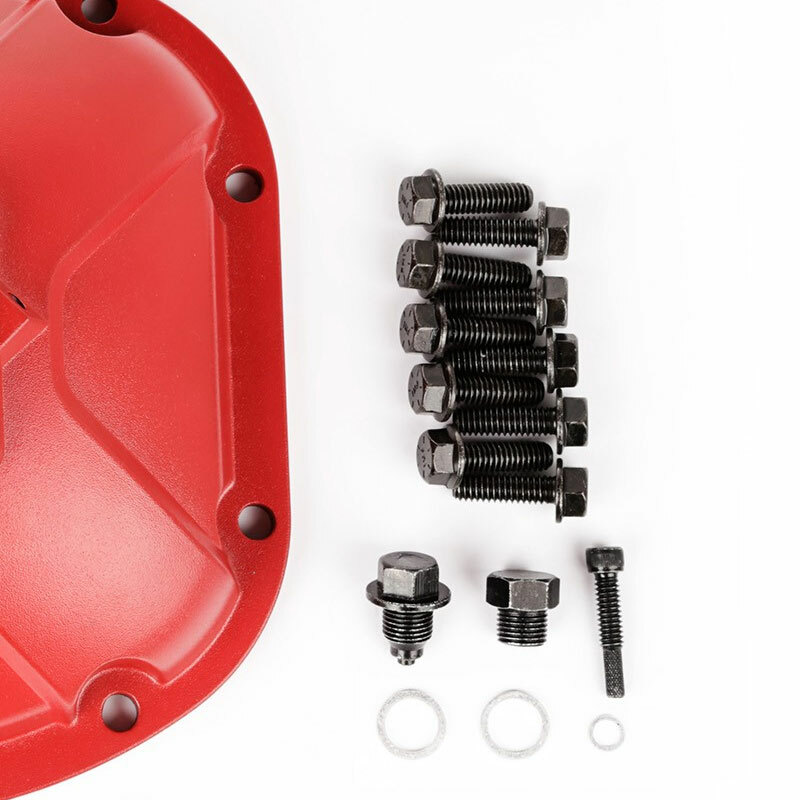 Cover come complete with a magnetic drain plug for protection against costly damage from metal particles that can accumulate in gear oil and include a specially designed dipstick bolt to help Jeep owners avoid under or overfilling their differentials. 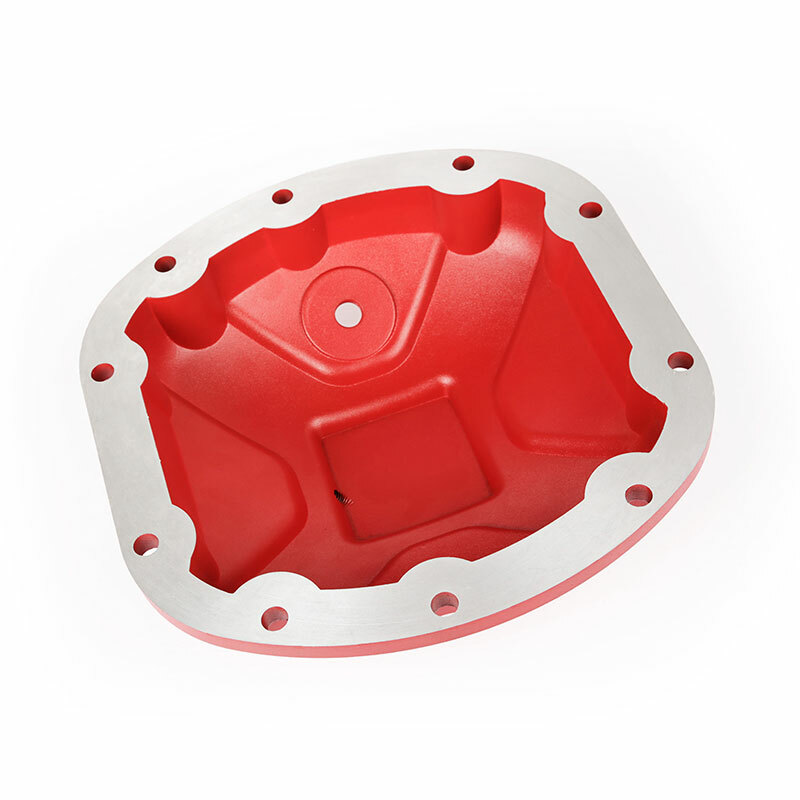 Alloy USA constructed this Dana 30 Differential Cover from A356-T6 cast aluminum for strong impact resistance and feature a precision machined sealing surface, allowing gaskets or RTV sealant to be used for a leak-free seal. Designed to help protect internal components from damage caused by contact with rocks and other terrain off-road as well as aid in dissipating heat from differentials.